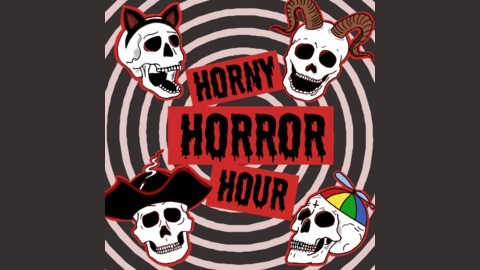 Listen to the weekly Horny Horror Hour, where we desperately try to contain ourselves while presenting facts, trivia, and data behind our favorite horror movies. It's our last episode! 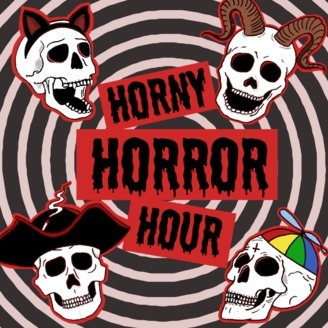 Thanks for all of the support, downloads, and interest in the horror genre. Tune in for our final journey into practical SPFX, Kurt Russell's hair, and one last goodbye.